Sony’s 16-35mm is certainly a good performer if you do not mind software corrections, but it comes at a hefty price. 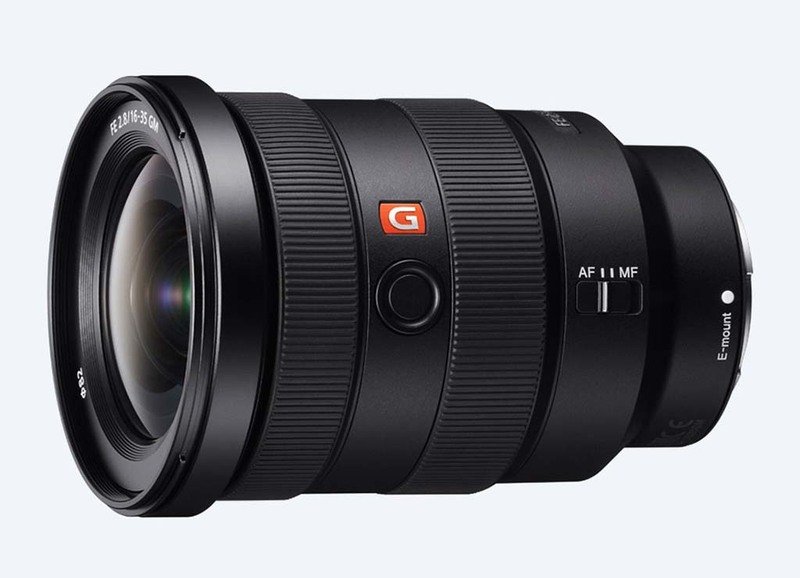 Opticallimits has thoroughly tested the Sony FE 16-35mm f/2.8 GM and while it scored very well resolution wise it was far from perfect. “The Sony FE 16-35mm f/2.8 GM is certainly a good lens but it has a couple of flaws as well. The lens has been optimized for the lower part of the focal length range – which is certainly most important for most buyers anyway. The corner performance isn’t great at fully open aperture except at the sweet spot around 20mm. The performance is decent at longer focal lengths but it stays a little short of the very high exceptations at least. That being said – keep in mind that today’s high resolution sensors are killers. Just have a look what the Canon EOS 5Ds R (50 megapixels) did to the comparable Canon EF 16-35mm f/2.8 USM L III. Most will certainly take advantage of image auto-correction either directly in the camera or via a RAW converter thus neither distortions, CAs nor vignetting are real issues. However, the Sony lens has a decent native correction at least when compared to similar DSLR lenses. In the scope of its class, it also has a surprisingly good bokeh. You can read Opticallimits’ full review here. This entry was posted in Sony lenses and tagged Sony 16-35mm f/2.8 GM, Sony FE 16-35mm f/2.8 GM. Bookmark the permalink. Trackbacks are closed, but you can post a comment.